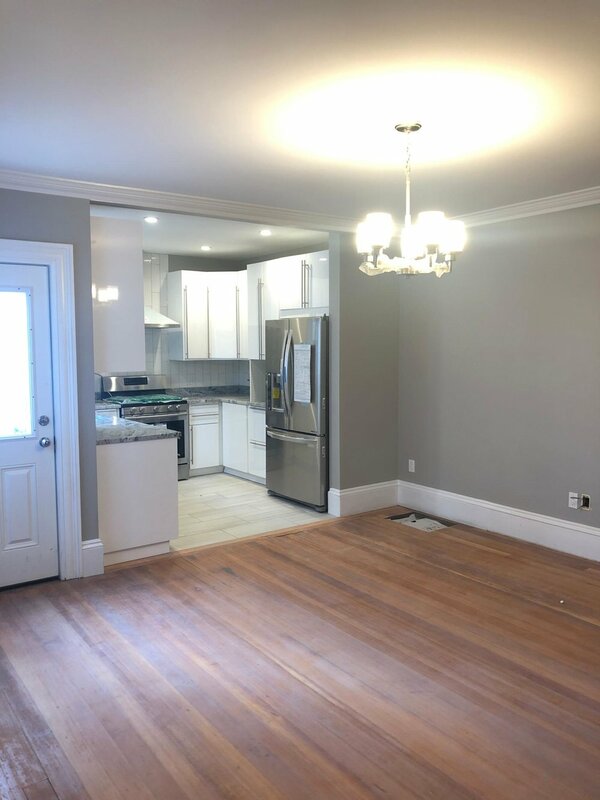 Newly renovated 2+ bedroom, 2.5 bathrooms apartment for rent. Enjoy your private entrance into meticulously laid out duplex home. First floor has open layout with spacious living and dining rooms and stunning kitchen. Kitchen equipped with new appliances including dishwasher and gas stove. On the top floor, are two spacious bedrooms with en suite bathrooms. Other apartment features include full size washer and dryer and central air. Meredith at 513-638-8223 or mkiep@warrenre.com.